that is best suited for you as an individual. ​dramatically decrease inflammation and to start to stabilize my weight and begin to heal. This experience helped me let go of all labels on my diet. It really was an EXPLORATION in finding a way of eating that works best for me personally. Why should you try the Exploration Diet? Whether you are suffering from a chronic illness or just experiencing some frequent symptoms that are keeping you from feeling your best, the Exploration Diet can be crucial first step to bringing your body back into balance. An unknown food sensitivity or intolerance nags at our immune system, keeping it on alert and creating a cascade of issues for us. FOOD SENSITIVITIES CAN CREATE INFLAMMATION IN THE BODY. What foods are excluded on the exploration diet? We have to let go of the notion that one particular food group is "bad." The diet industry has definitely helped to demonize whole groups of food. I am talking about real food: fresh fruits, vegetables, grains, beans, dairy products, eggs, meat and seafood. Foods that come packaged by nature. So we may have come to believe that a particular food group is bad, when in reality that food might not be good for us as an individual. Or it might not be good for us at this time in our lives. Our bio-individuality means what works for one may not work for the other. That's where an Exploration Diet can help us to figure out which particular foods don't work for us. The foods we will exclude for this program are among the most common allergenic foods. Some elimination diet plans also exclude grains or other foods. This program will give you the tools you need to continue on your exploration afterwards if you find you are still having symptoms. 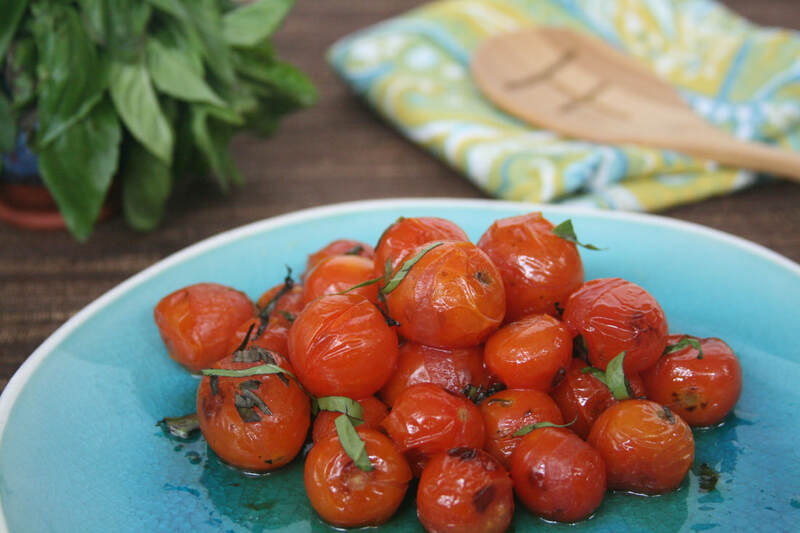 You may decide to experiment with eliminating grains, nightshades or other groups later on. Don't panic! I am here to support you. Week 1: Prepare to succeed. We will review all of the guidelines of the diet and discuss great products and ingredients to replace the ones you are excluding for now. We will talk about how to shop and stock your kitchen for the coming week. We will also talk about ways you can get your body ready to dive into the diet. Week 2: You will begin your actual Exploration journey this week. You will stocked and ready, with a full pantry, recipes and information to embrace this process with pleasure and curiosity. You are going to learn so much about your body these next few weeks! ​Week 3: This will be the second week of exploring how your body feels without the 10 excluded foods. Some days will be easy; some days won't. You will continue to receive recipes, tips and guidance from me, and support from the group. We will talk about any symptoms you might be experiencing and how to handle them. Week 4: Reintroduction can begin, if you are ready. You may choose to continue to abstain from all of the excluded foods for another week or so. Maybe you are still having a lot of symptoms, like inflammation or digestive problems, and want to give your body another week or so to feel better. Or maybe you are feeling great and aren't ready to add back any of the foods. ​But if there is a food that you are really missing, this is the week that you can go ahead and have that food. We will talk about how to add back a food. Week 5: Reintroductions of excluded foods continue, one at a time. We will talk about the role that intuition plays in this process. How to really pay attention to the big or small ways your body responds to certain foods. Week 6: By this last week, you will have learned so much about how your body feels when you eat certain foods. You will have gained a valuable tool that you can apply to other food groups in the future if you sense a particular food is giving you problems. And you will be well on your way to creating a way of eating that is uniquely yours! "I'm so thankful to have been introduced to this new way of thinking about food. The Elimination Diet has truly changed my life. By learning which foods are nourishing me and those that are causing a negative reaction like harmful inflammation, I've been able to substantially improve my overall health. In just a short period of time I began to notice a feeling of well being. By restricting the food that negatively affects me and including those that are nourishing me, I soon realized how much energy I had throughout the day. I began this journey hoping to heal my digestive problems but am so pleasantly surprised that by reducing harmful inflammation, I was able to cure my chronic migraines." Jennifer Z. "Rhona and I crossed creative paths at a point that I was mysteriously and painfully dealing with symptoms of rheumatoid arthritis. The pain and swelling was crippling. Being a photographer & designer, the lack of being able to use my hands for what I love was honestly terrifying. After her suggestion of trying this diet and finding out more, plus actively applying all learned in changing the FOOD I ate. I’d describe as nothing short of MAGIC. Truly. Within one week, all swelling went down, pain levels decreased hugely. I was, and still in awe. I wish I’d known of this 20 YEARS AGO!!!" Melody R.
what are the dates of the six week program? For the past year, I've been teaching the elimination diet at a functional medicine doctor's office in my hometown. ​I am excited to offer the experience on-line for those who can't get to a local class/support group. This group will be limited to 10 participants so that I can really support each one of you through the process. I will be available Monday through Friday via email to answer any questions or offer encouragement. You will receive emails from me throughout the week, which will include recipes, articles and suggestions for making this an adventure in self-care! We will have weekly calls with the group to go over the week ahead as well as offer suggestions and encouragement to each other. Doing this together with others is a powerful way to make it easier. I am a wellness chef, writer and certified holistic health coach. I do not diagnose nor offer medical advice. 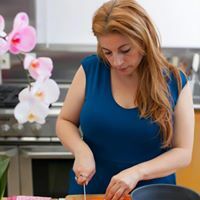 My role in this program is to guide you through this exploration, offering suggestions based on my own experience as well as information on food prep, recipes and products. If you have questions regarding specific illnesses or medical conditions, I will refer you to your doctor or other professionals for those answers. Please read more about me here.